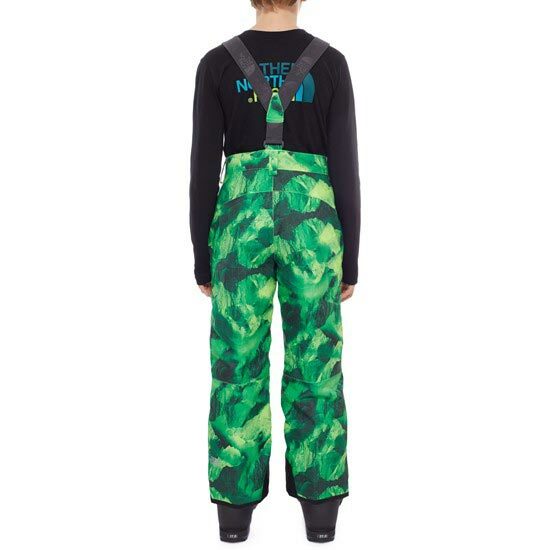 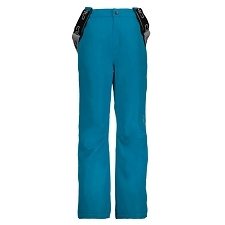 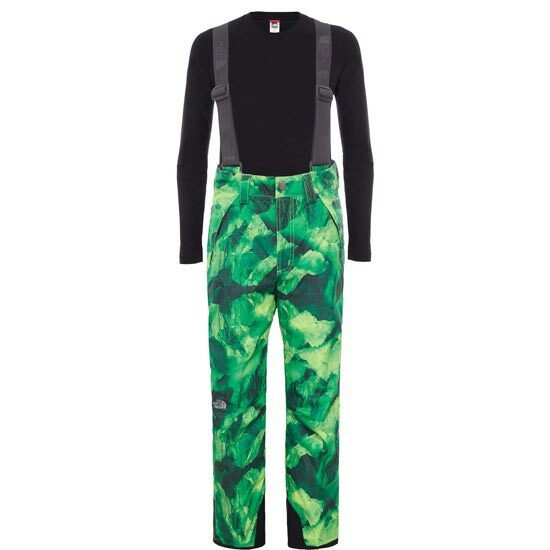 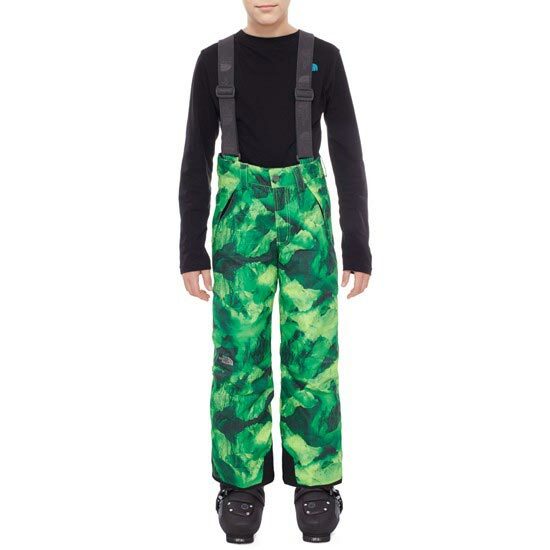 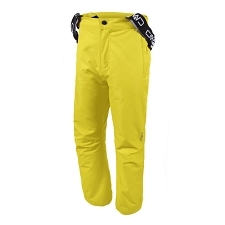 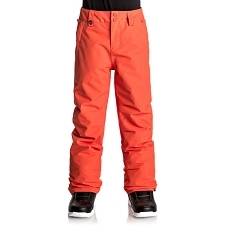 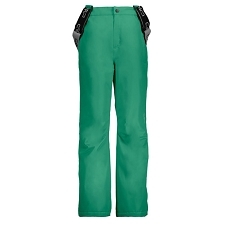 Kid&apos;s, fully−featured ski pants that are ideal for snow sports. 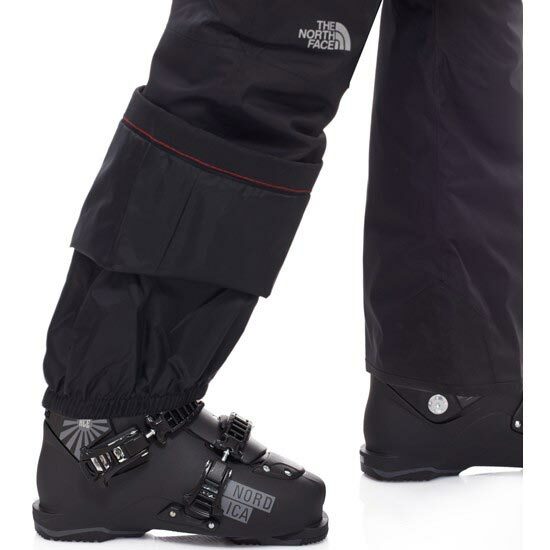 Waterproof insulation and perfect for use on tracks throughout the day thanks to their great comfort and heat capacity. 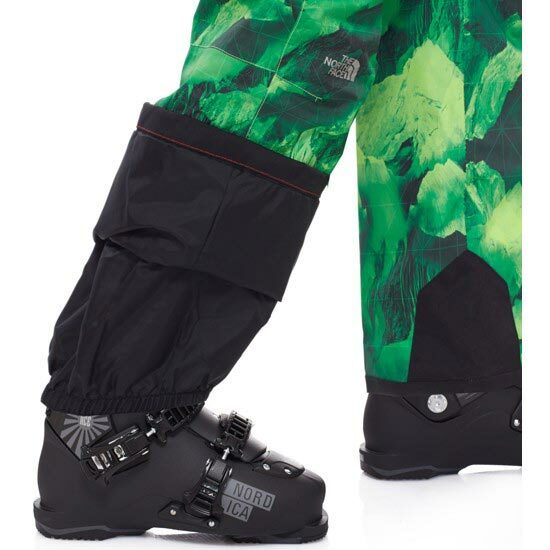 Reinforced hem cuffs and inner leg boot kickpatches are built to withstand regular trips to the mountain, while the EZ Grow system allows the hems to be extended an extra 5cm after a growth spurt. 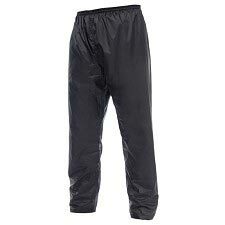 HyVent® 2.5L is an applied polyurethane (PU) coating combined with a print matrix that acts as a dry−touch, half−layer coating. 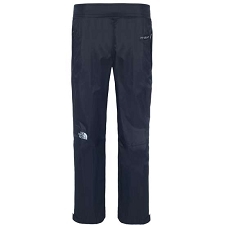 This half−layer adds durability and comfort by physically separating the HyVent® PU coating from the skin. 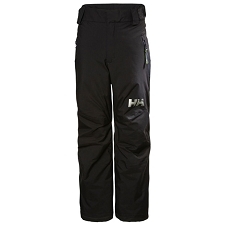 HyVent® 2.5L eliminates the need for a liner and is commonly referred to as a 2.5L−layer fabric. 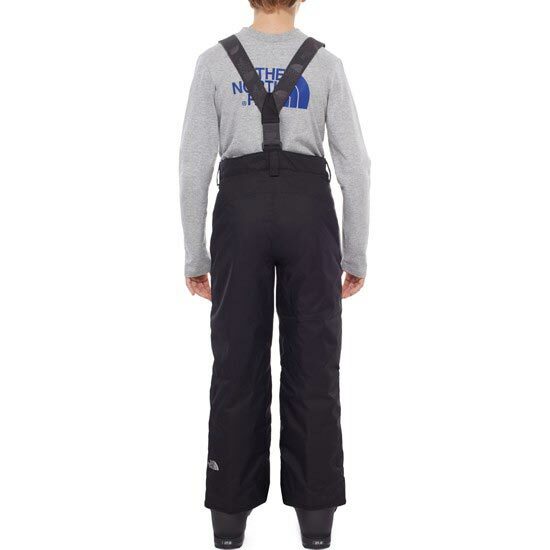 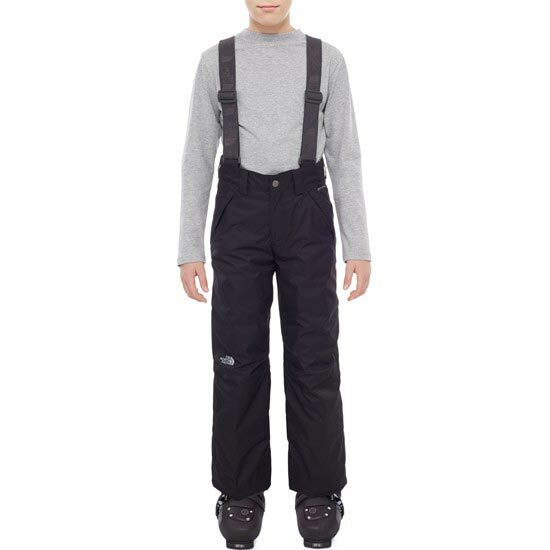 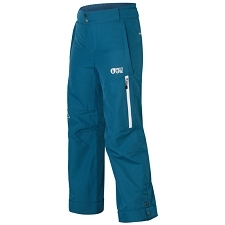 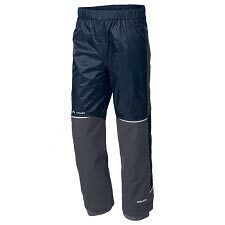 Customer Opinions "Snowquest Suspender Pant B"